Hey everyone! 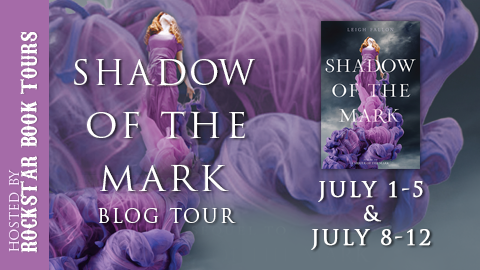 We are super excited to announce the hosts and schedule for the SHADOW OF THE MARK Blog Tour! 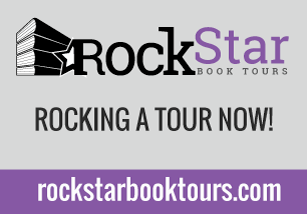 The tour runs for two weeks - July 1st-5th and July 8th-12th. 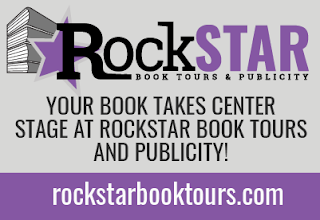 There are ten stops on the tour, which consist of reviews, guest posts and interviews. 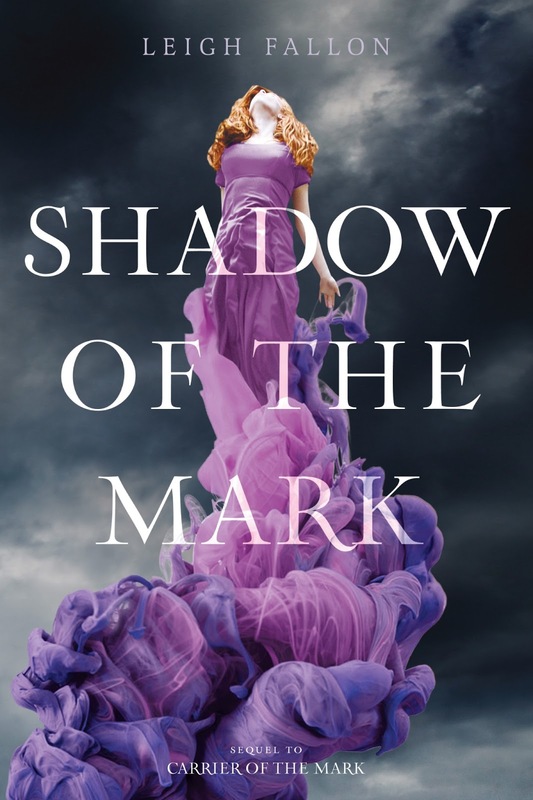 The tour will also have a giveaway for 1st place - a signed copy of Shadow of the Mark and a boat load of goodies inc. a silver bookmark USA only. 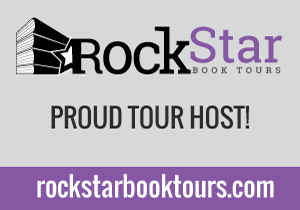 2nd place - a $10 book depository gift card & some signed swag. International. & 3rd place- signed swag International. 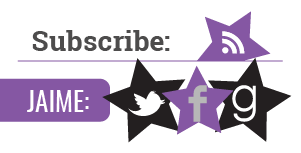 Via a shared Rafflecopter. So be sure to stop by in July! 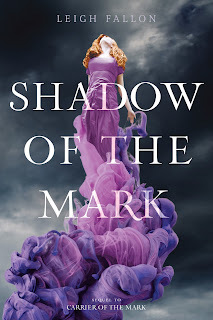 We are totally stoked for this tour to start in a couple of weeks and we cannot wait to read all the reviews and posts for SHADOW OF THE MARK. Their love could destroy them all. Through the ages, Marked Ones have harnessed the powers of the four elements: Water, Fire, Earth, and Air. Much about the elements is shrouded in mystery, but one thing is certain: A relationship between two Marked Ones has the potential to cause widespread devastation. Megan and Adam—Air and Water—are determined to defy the risks. But the power that swirls inside Megan is growing in twisted ways. And the closer she is to Adam, the closer Megan comes to unleashing a dark force that could spell destruction for the entire Marked line.